Want more photo organization tips? If you take this pledge to save your photos, you’ll receive a daily email (for 30 days) containing tips and inspiration to help you organize your photo collection. 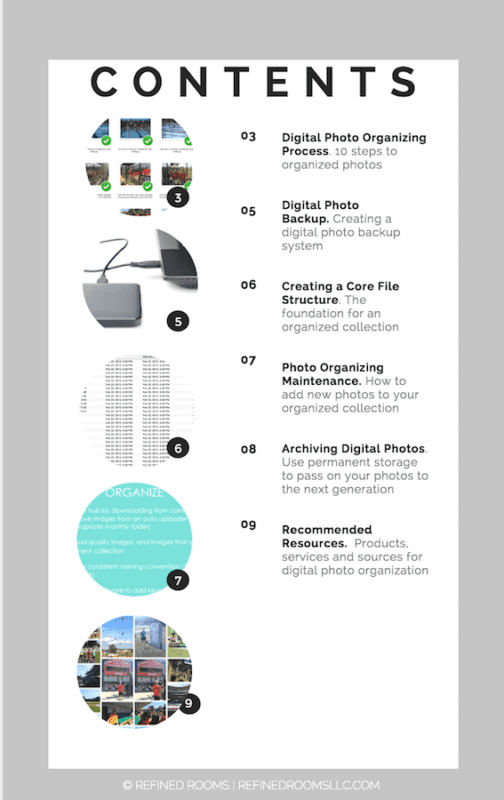 The Tool Kit outlines a 10-step process for organizing your existing photos, and includes a maintenance checklist to guide you through the task of incorporating future photos into your newly organized collection. The Tool Kit includes a resource list of digital photo organizing products, sources and services, as well as resources for archiving your photo collection. 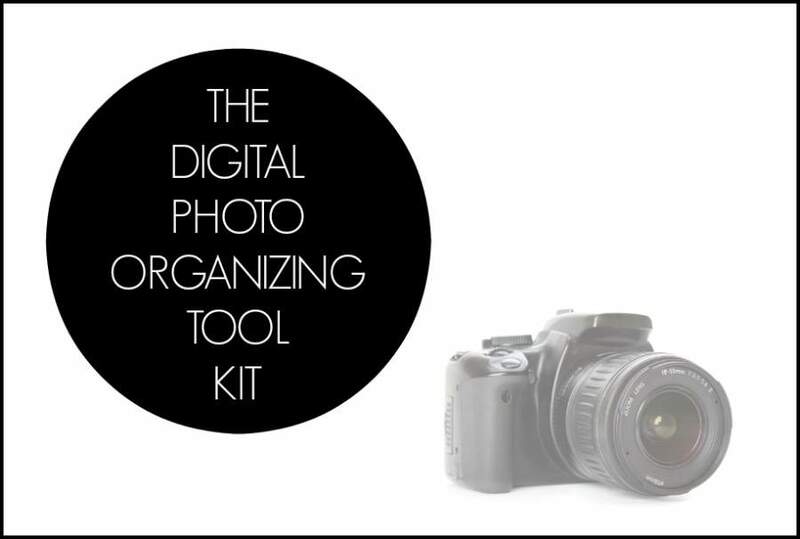 The Digital Photo Organizing Tool Kit is available for FREE in my subscriber resource library. Do you have a digital photo mess living on your computer? 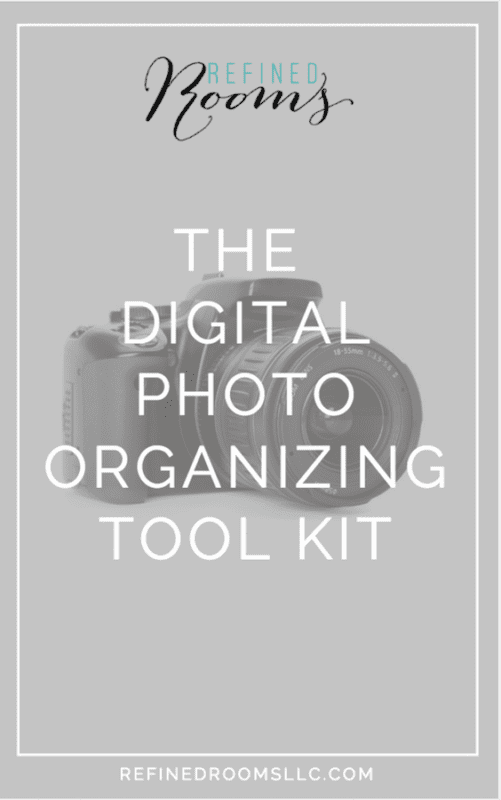 Enter your email address below to get the Digital Photo Organizing Tool Kit sent immediately to your inbox! Then be sure to stop back here and let me know how your digital photo organizing project is coming along! What a great resource! So much good advice, in a neat digital package.